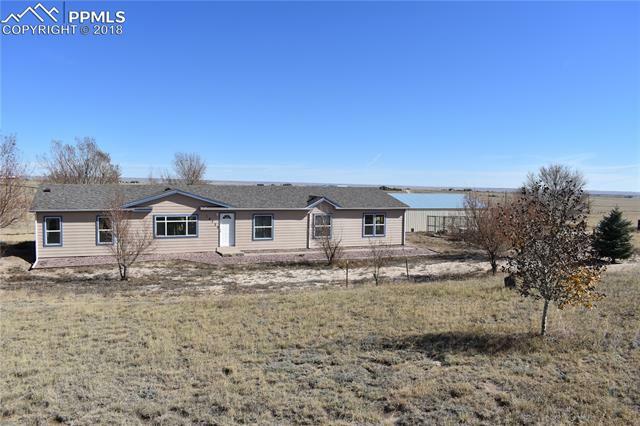 All Falcon homes currently listed for sale in Peyton as of 04/20/2019 are shown below. You can change the search criteria at any time by pressing the 'Change Search' button below. "Live in private luxury on this fully fenced, 43-acre property! Entering the property through the electric gate you will notice the beautiful stucco and stone home. Never worry about stairs in this 3,012 sf ranch home, with a zero-step transition from the garage! The interior features 6 panel, solid core doors, soaring ceiling heights, security system and is fully handicap accessible. Radiant heat will keep your feet warm and toasty, even on the tile floors! 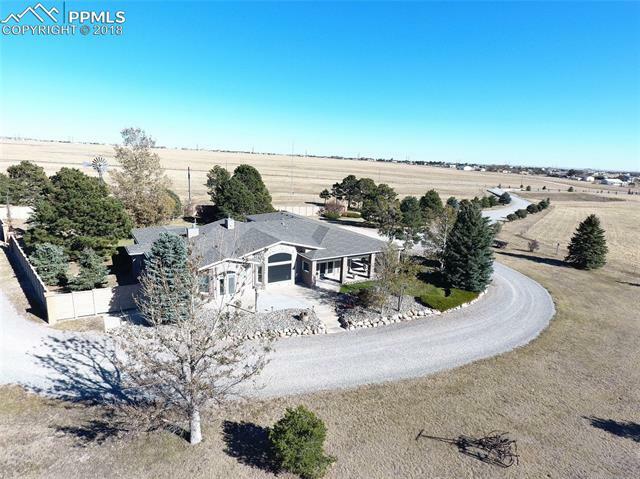 The bright, open concept kitchen wit"
"The gorgeous views of the plains, established trees, landscaping and huge garage/shop greet you. Upon entering, you will notice the large kitchen with gorgeous cabinetry, stainless steel appliances and plenty of room to host that holiday meal and countless family gatherings. The master bedroom with a 5 piece bathroom off the kitchen and living room. Then follow the hallway down for 3 other bedrooms, a bathroom, the laundry room and the giant family room perfect for watching movies, hanging out a"
"Imagine coming home to a beautiful neighborhood and driving up to nearly new Challenger built Van Buren plan home. Your home is 2199 sq. ft. finished with a 924 sq.ft. unfinished basement that is already plumbed for another full bathroom! As you walk into the home, you'll have the perfect sized office with double French doors just to your right. As you continue through the entry hallway, you'll have your convenient powder bath and coat closet just before you enter into the family room."